Standard and modular flue sizes up to 18"x18"
Standard flue sizes up to 18"x18"
Standard and modular flue sizes up to 24"x24". Integral rain caps and spark arrestor screen. Powder coat black or copper available for $44.80 extra. Allow four weeks for delivery. 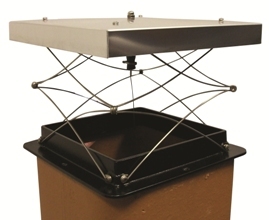 Chimney top dampers trap warm air, keep out rain, snow, birds and animals. Custom sizes. 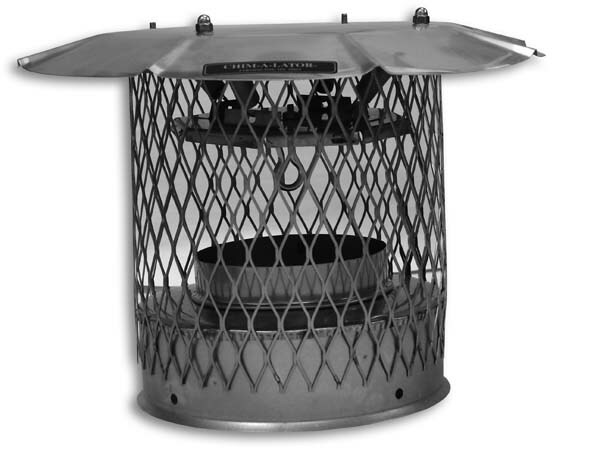 The Spider Round Top Damper's heavy steel and the Drop In installation in all 316-L stainless construction will withstand repeated chimney fires. 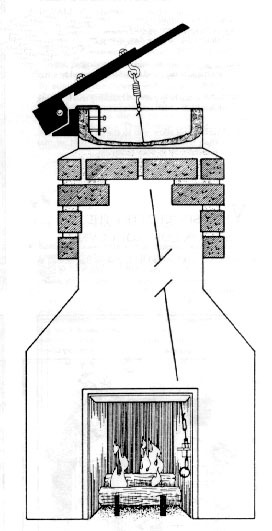 The recessed design does not induce additional turbulence at the flue's termination point or interact with the prevailing wind. 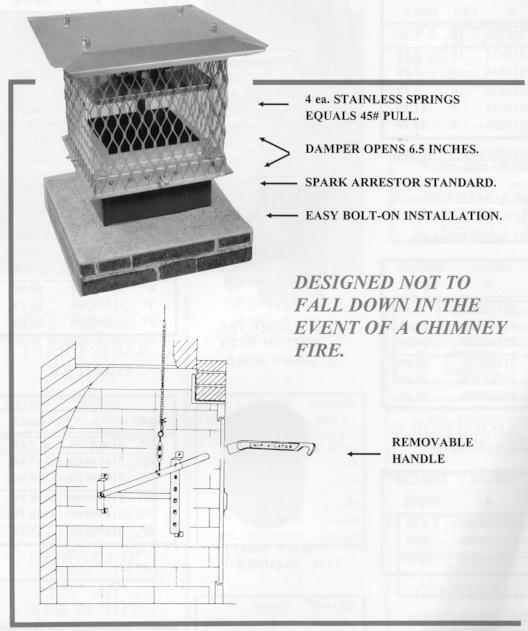 All clay flue tile sizes, round single wall and class A flues are accommodated. 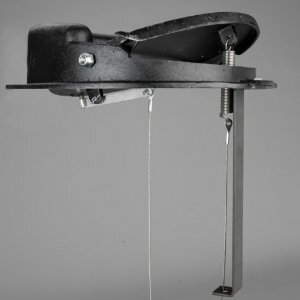 Damper is recessed approximately 6 inches below the flue's termination point - ideal for use with a clay chimney pot or other rain cap or exhaust fan or where an exposed damper is objectionable. Available in all round sizes: 6 to 24-inch. 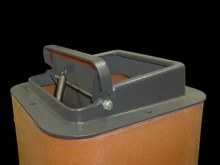 Unlimited adjustment to the open positions of the damper. 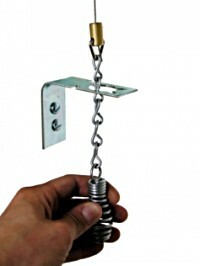 Round Chimney top dampers fit round clay and metal flues and, more importantly, fit inside our clay chimney pots.